Hi! 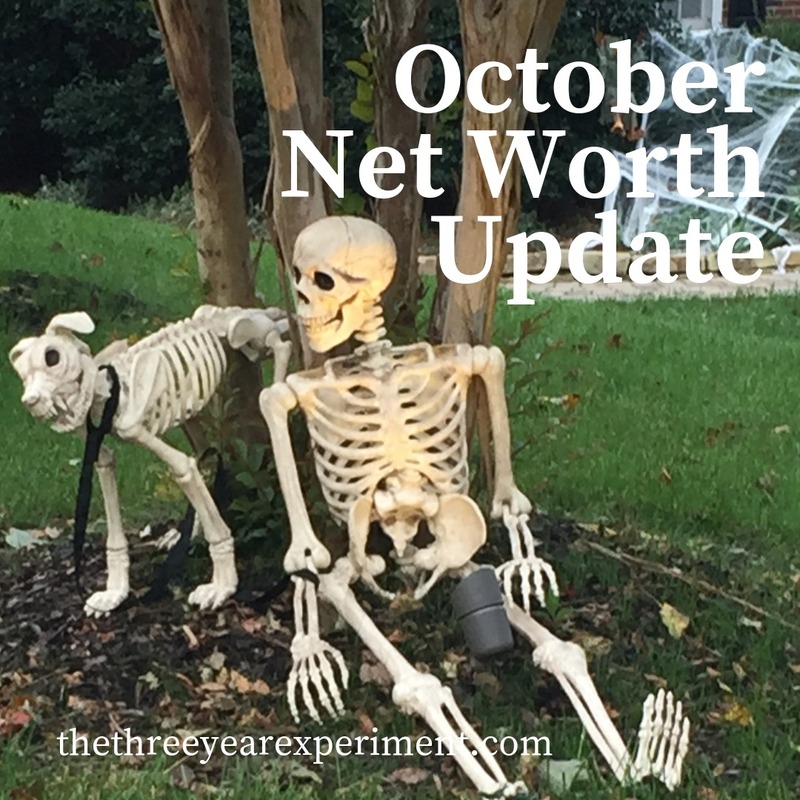 I’m back with another net worth update. October was a fun, warm, leave-changing, slow fall month for us. I say “slow fall” because in New Hampshire, the leaves started changing colors around August 1st (every year!) and then from mid-September to the first week of October, went into riotous “bloom” until a heavy rain would take them out and all the leaves would be bare. Fall was brief. 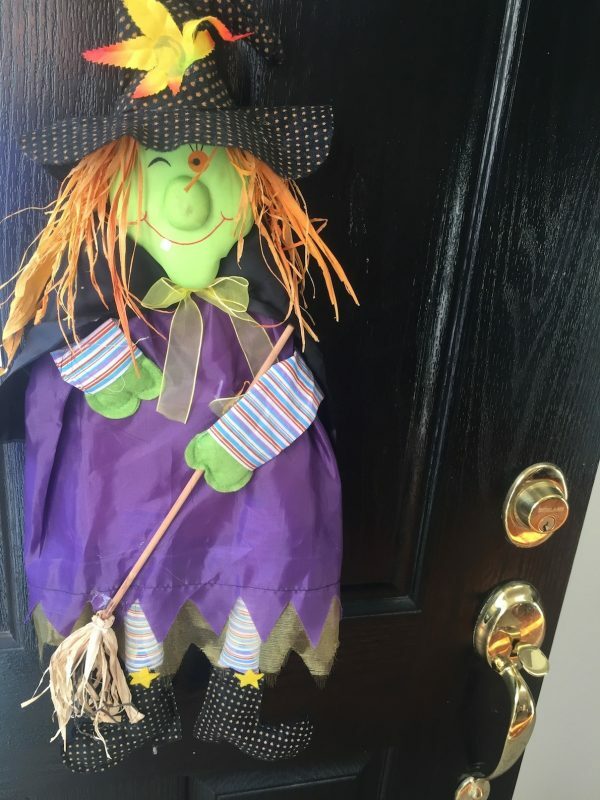 In North Carolina, fall has slowly moseyed its way in, the leaves have taken their time changing color, getting darker and darker over weeks, not days, and are also taking their time dropping to the ground, as the temperatures shift between 40s and 50s to 60s and occasionally, 70s (F). I know I talk about the weather a lot. But when you spent the last eight years as a Southerner in exile in bleak New England, you get at least a year to geek out about the amazing warm weather in the South.